The Holiday Inn® West Yellowstone is built to help you make the most of your trip to the wonderful, unique national treasure that is Yellowstone National Park. Whether you opt for a more luxurious or more traditional room, you can take advantage of amenities including a heated indoor swimming pool, a hot tub, fitness center, free WiFi and even a game room with 60-Inch TVs, the latest video games and streaming video services. Another perk is that every room is non-smoking, allowing you to make the most of the fresh mountain air. 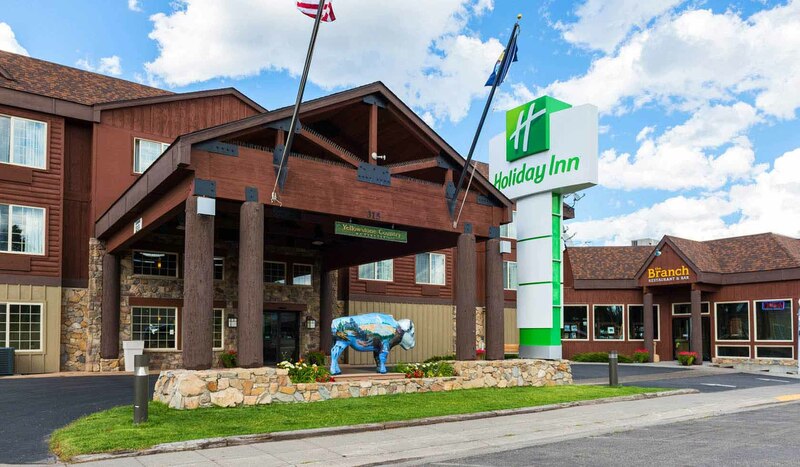 The Holiday Inn® West Yellowstone is also a hub for meetings, conferences and big events with more than 10,000 square feet of meeting space facilities designed to accommodate corporate, industry or family events. Comfort is key, which is why each room features cozy, triple-sheeted beds and your choice of soft or firm pillows. Don't want to leave your dog out of your next great adventure? Ask about our pet-friendly rooms.